. So I thought to write a code on the same. 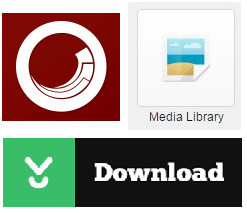 Below code can force any media library item to be downloaded on client browser. I am getting this error: "OutputStream is not available when a custom TextWriter is used."